Is your creative soul dying in corporate America? Or, are you afraid of showing your creativity in your own business or on stage? If you answered yes to either of those questions, this episode is for you. On today’s show, I interview Colleen Hindsley, a woman who spent more than 20 years as an advertising executive and recently left the corporate world behind to focus on her creative life. We discuss the pivotal moment in her life that occurred when she talked to Elizabeth Gilbert, author of Big Magic. And we talked about how your creativity can be used to your advantage and what Colleen learned about her weirdness in the workplace. She drops the quote, “What makes you strange is also what makes you powerful” and then I swooned for the rest of the interview. Even though this was not her quote, the fact that our conversation went in this direction was more than exciting. She also gives tips for women interested in taking the leap from the full-time corporate life to a self-employed creative life that includes speaking, writing, and consulting. 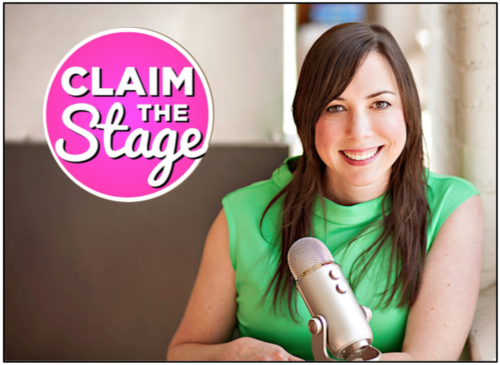 We talked purple hair, glitter, fake glasses, costumes, and more on today’s episode of Claim the Stage. And yes, Colleen is my spirit animal. 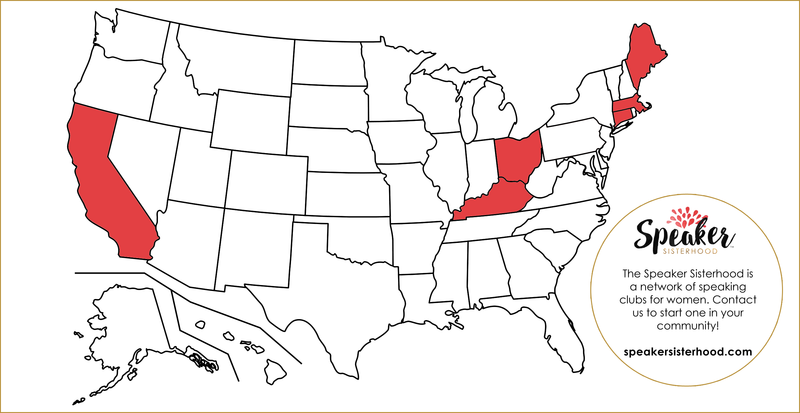 Learn more about Colleen at www.colleenhindsley.com or on Facebook and Instagram @colleenhindsley.